The controversial and colourful Jelbic billionaire bankr, Heijinoju Jeztrisrmko Megàmotojokai, popularly known as "Heij", has been formally offered citizenship of the Republic of Fortland and invited to accept an official appointment as Minister for Transport. According to insider sources, President Geoffrey Briggs' motor boat has broken down, and he is hoping Heij might be prevailed upon to be generous enough to buy him a new one. The Republic of Fortland has denied suggestions from several scam watchdogs that it was involved in a recent incident where an attempt was made to offer fake documents, including passports and drivers licences, for sale to the general public. 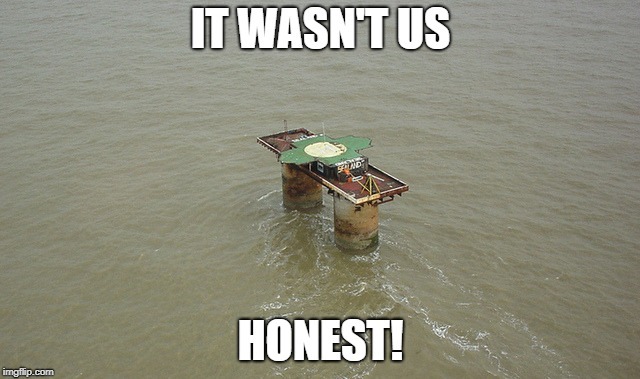 "It wasn't us, honest", President Geoffrey Briggs announced in an official statement. Fortland has written to the International Football Federation (IFF) requesting the admission of its national team, which is composed entirely of Fortland citizens. The Fortland football team has been in intensive training for the last year, and hopes to engage in competitive matches with other nations and clubs over the coming months. 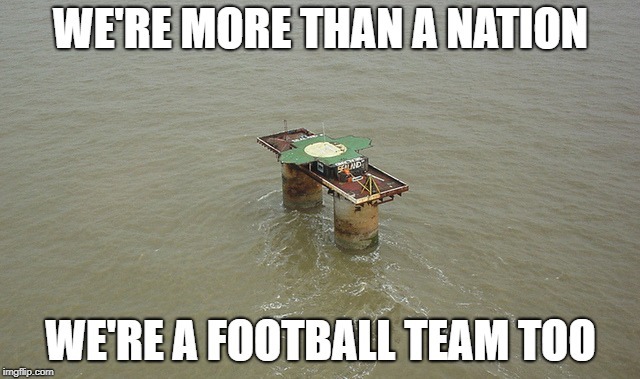 It is not yet clear though whether the Fortland Ground will be designated by the IFF as an adequate stadium, however, because the pitch is too small to meet the regulation requirements, and there have been issues with balls having to be regularly replaced due to their being kicked out into the sea.